The arrival of Thai New Year coincides with the end of my gardening season. The sun passes directly overhead here in Thailand and my south-facing balcony receives no more direct sun until sometime in mid-August. 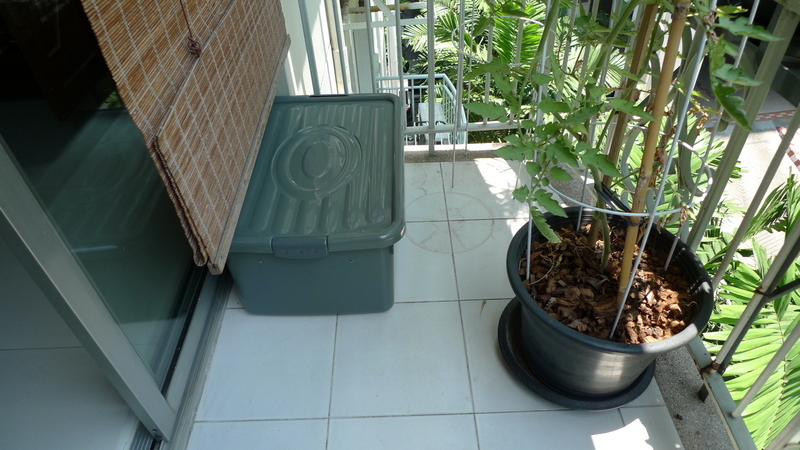 With this change of the seasons, it is time to turn my attention to soil maintenance and my first attempt at balcony composting. A picture taken two weeks ago shows that in the middle of the day, sunlight is barely hitting the balcony. Within another two weeks, even the pots hanging over the edge of the balcony will be in shadow. Soil quality is a big issue for me. The initial bags of potting soil I purchased from the nursery here were terrible: filled with rocks, sticks, and lots of clay, it looked like the bags had been filled at a construction site. Considerable effort was invested in sorting through the soil to remove foreign objects and amending it with steer manure, coffee grounds, and chopped-up coconut husks. 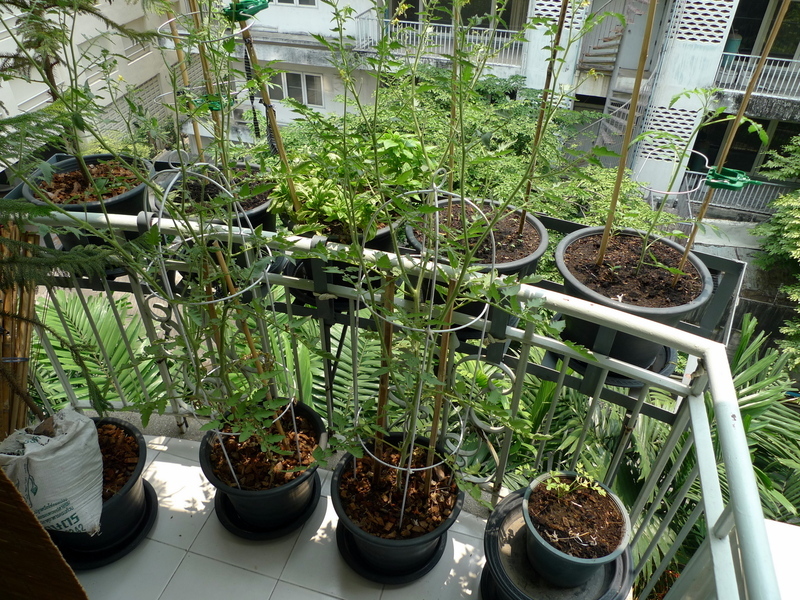 Last year, I first mooted the idea of trying to compost on my balcony. I researched various options and once I discovered that there were worms living in some of my pots – and they had survived the several months of direct sun on the balcony – vermiculture seemed potentially workable. The first step was to get a plastic storage container. It needed to be a dark color to block light but I didn’t want to choose too dark a color for fear it would absorb too much heat. 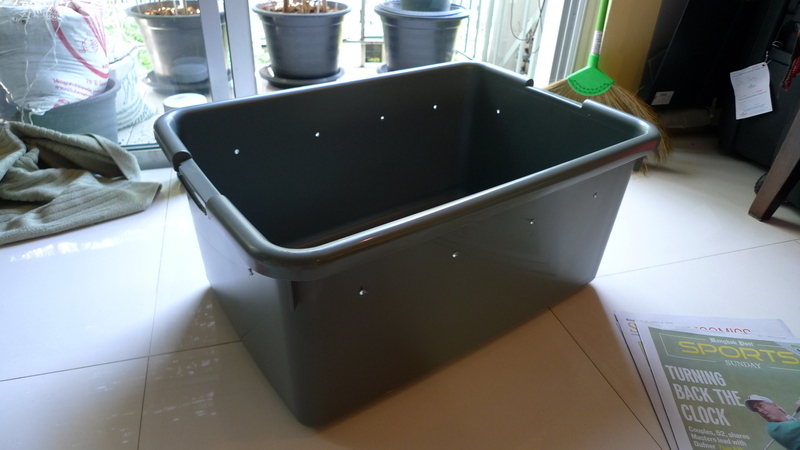 After returning home with the container, I drilled air holes in the sides and bottom – a total of about 20. According to what I’ve read on a few websites, this should be sufficient but I may need to drill more, or larger, holes in the future. 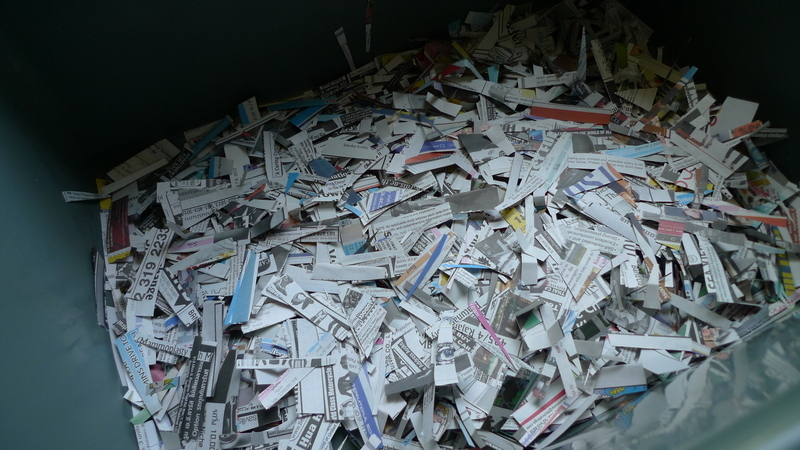 At the bottom of the container I placed a layer of shredded newspaper. This provides a base of “brown” (or dry) material and also helps to absorb excess moisture. The paper will bread down over time. On top of the paper, I added the left-over dirt I had on hand from previous plantings. Next, I started cutting down some of the tomato plants that are past their prime, clearing the soil from the roots and adding it to the container. That’s where I started finding some of my good friends, the earthworms. There seem to be fewer than before, but hopefully these guys will be well-fed, enjoy their new home, and compost like crazy. 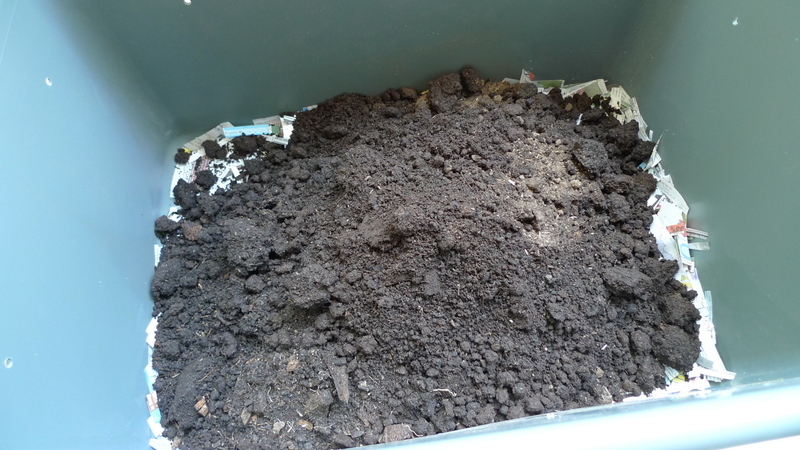 The end result, a neat and tidy compost bin. It is easy to access when I want to add more leaves, vegetable and fruit trimmings, eggshells, and coffee grounds. Because I have a few more tomato plants to pull up, I think I’ll buy another container and expand my composting. Side note: Among my lessons learned this season was that you really need to right varieties of tomatoes to grow in hot, humid Thailand. 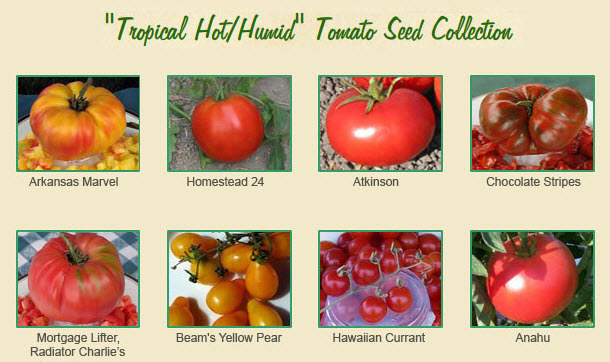 That’s why I’ve already bought this collection of seeds from Tomatofest.com particularly well suited for my climate. Can’t wait to see how those work next season. For more on my balcony gardening adventures, click here. This entry was posted in Uncategorized and tagged Apartment, Balcony, compost, Composting, Dirt, garden, gardening, Soil, Vermiculture, Worm by christao408. Bookmark the permalink. What a neat idea. Keep us updated on your composting. That is such a great idea,tidy and well thought out,the tomatoes look interesting,we grow about 40 varieties here in the greenhouse ,about 20 heirlooms. 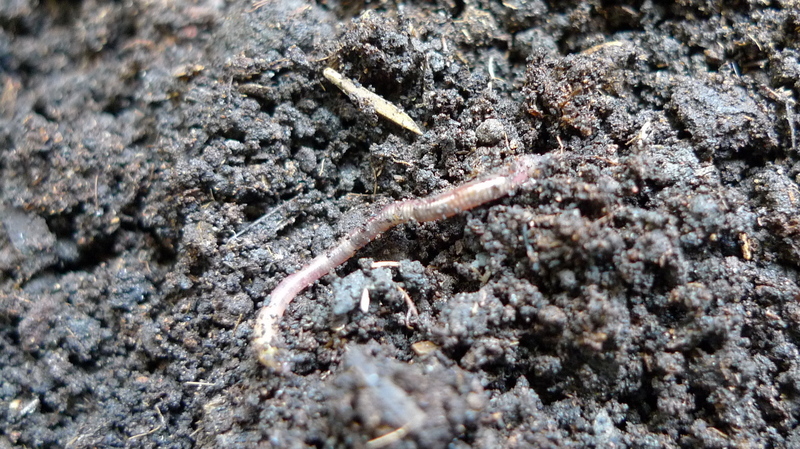 Great idea – compost is the best fertilizer there is and of course don’t forget the worms! Done like a pro! Thank you for sharing. You are alway so organized, Chris. You have a good green thumb. Like the garden. I really like the worm farm. i love earthworms! lol. where would we be without them — seriously. when i live in an apartment again soon, that is what i will do also. great tips. plus, you reminded me that i can compost again. really enjoyed this post. i will have to try the newspaper strips in the bottom. good sense! Judging by the number of mole hills we have, there is a surplus of earthworms in our yard. Now you have to grow some flowers. Cool idea! I hope your composting experiment works out!! @seedsower – Thanks for the rec. 40 varieties!? Boy, that makes me jealous. If only I had some land instead of a condo. @nov_way – Thanks to you, too, for the rec. @ZSA_MD – I actually have started planting some flowers around the base of the remaining tomato plants just to see how those worked out. Don’t know, though, if they are flowers well-suited for this weather. @Inciteful – May ask you to ship me some! Ha ha…@YouToMe – Glad you enjoyed. Yes, it seems that if you are doing worm composting there isn’t much of an issue with bugs and smells so it is well-suited for balconies and apartments. @catstemplar2 – That’s why I managed only two or three actual tomatoes all season! =(@Fatcat723 – That’s true – compost really is just about all the fertilizer you should need. @murisopsis – @Randy7777 – @Ikwa – @beowulf222 – Glad you enjoyed. I’ll write more about this as we get to the end of rainy season (late September) and start thinking ahead to the next planting season. your patio garden is awesome much better than mine outside . i think i should get some big pots and plant in them instead of in the ground. Dad thinks red worms might work better…something to investigate. Thanks for the gardening update. Very cool. Among the many projects I want to undertake is gardening, and it’s good to see how someone else does so without a yard. @rudyhou – @epiginoskete – @grannykaren – @fauquet – Thanks for the kind words everyone. Hopefully, next season will see more than a handful of tomatoes!